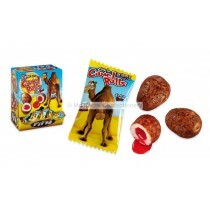 Bagged Kids Sweets are ideal for young and older kids alike as they generally contain a large amount of the same sweet if you are looking for something more specific. 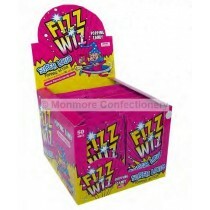 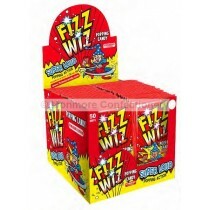 If you want a more varied range of wholesale sweets to choose from you can consider the Swizzles Matlow Loadsa chews bag that contains several different kinds of sweets. 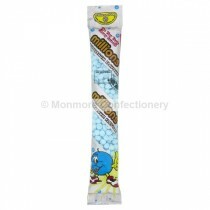 Our range of Bagged Kids Sweets include many popular brands that like Moam Pinballs, various Haribo editions and Vimto Bon Bons. 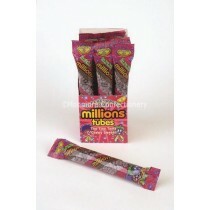 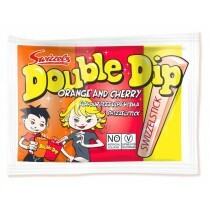 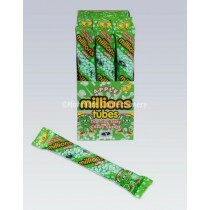 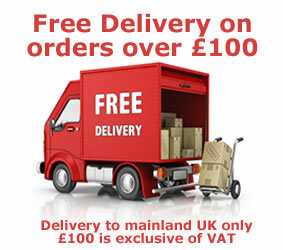 We have a vast array of cash and carry sweets to choose from with more ranges expected in the future. 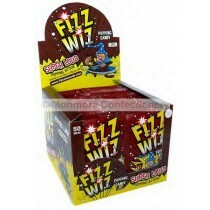 Our range of retro sweets will be sure to contain what you are looking for with kids enjoying new ranges of our confectionery products. 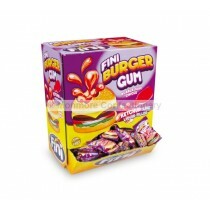 Our range is tailor-made to kids as many of our products contain colourful packaging our sweets have with the Cherry Lips and the Haribos Minions containing colourful and interesting brands that should appeal to more consumers of our products.